Here I am yet again, wheeling out the longline camel blazer for autumn. 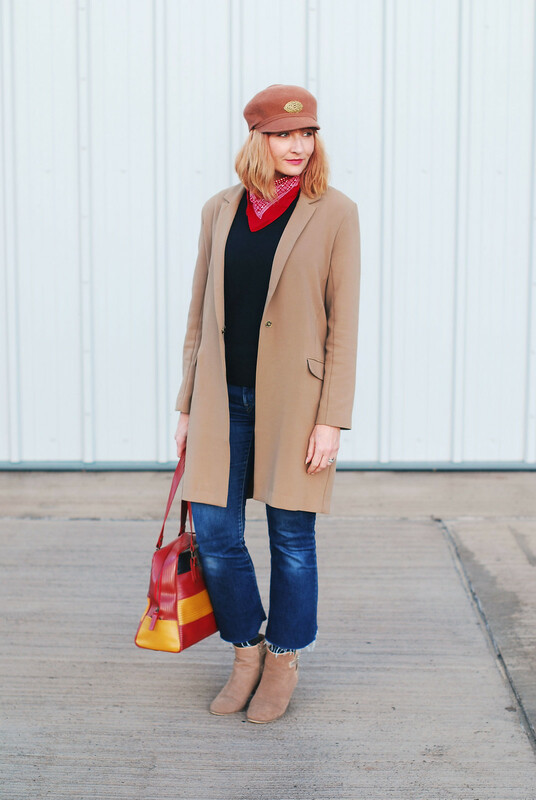 I make no apologies as this is my go-to outerwear piece for this time of year…! After having featured a pink coatigan last week, I’ve realised that this style of lightweight coat/blazer/coatigan is probably one of the most versatile for cooler weather. It’s almost like a perfect cover up to make old jeans look smarter, and too-smart trousers less stuffy. If you’ve followed the blog for a while you’ll have notice that I’ve worn this coat so many different ways (with culottes and snakeskin boots, with mixed florals, with preppy style Breton stripes), and I can’t see myself getting tired of it anytime soon. The colour and cut are just, well – perfect. THIS WEEK I DECIDED TO BREAK OUT THE SECOND FELT HAT OF THE SEASON: THE VINTAGE 60S BAKER BOY HAT I GOT FROM EBAY. This week I decided to break out the second felt hat of the season: The vintage 60s baker boy hat I got from eBay last year. 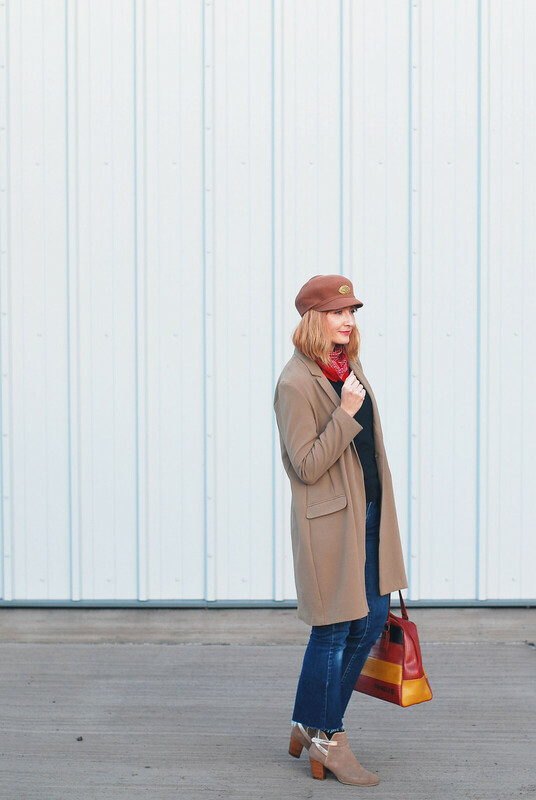 All the colours of this outfit scream autumn, which is no bad thing when you’ve finally succumbed to the fact that summer is well and truly over (though I wish it wasn’t!) 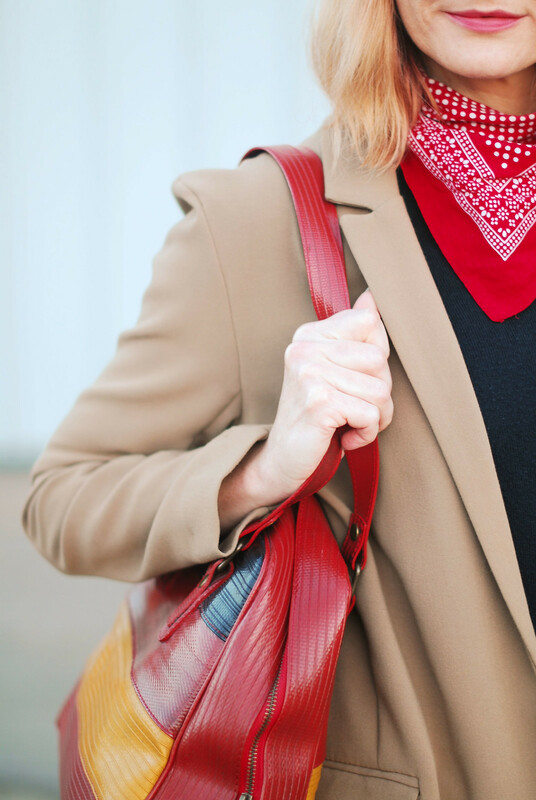 – the Elvis & Kresse firehose bag and red bandana add the colour that I always so desperately need. It won’t be long before gloves are needed. There’s only so much resistance to the cold mornings and evenings my poor hands and fingers can take…! 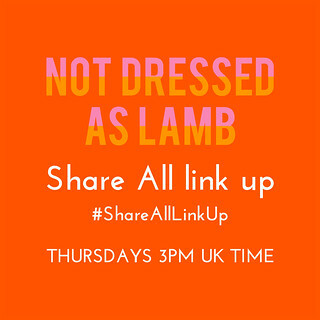 As always add your outfits to this week’s link up and if you’ve added a link to here or my button to your post you may be featured next week! WHAT’S YOUR GO-TO OUTERWEAR PIECE FOR THIS TIME OF YEAR? TELL ME IN THE COMMENTS OR TWEET ME @NOTLAMB! I adore the embellished hat! For the longest time, I was under the impression that I couldn't wear camel because it was so close to my olive skin tone. It has only been in the last few years that I realized my mistake, and I feel like I'm making up for lost time on the tone. 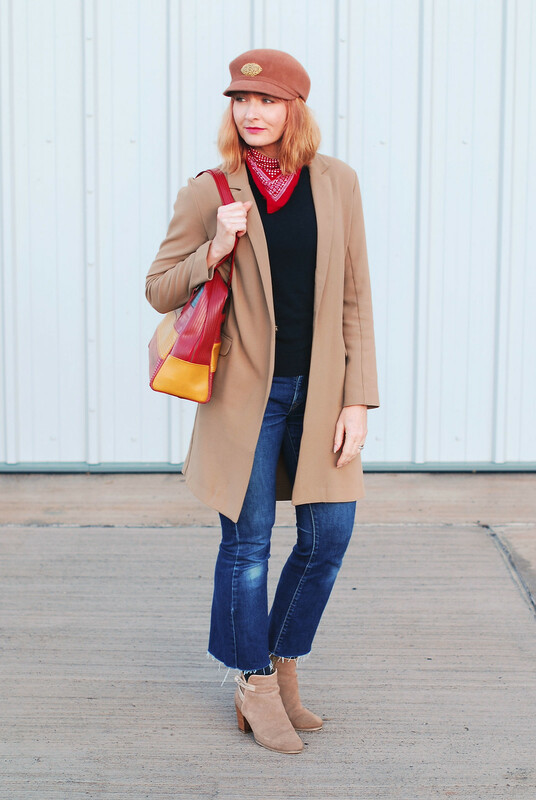 LOVE a classic camel jacket! I don't have a camel coat or blazer, but it's been on my "list" forever. Your blazer looks fabulous, and I can see that you can wear it so many different ways. Great boots, too! Awesome look! 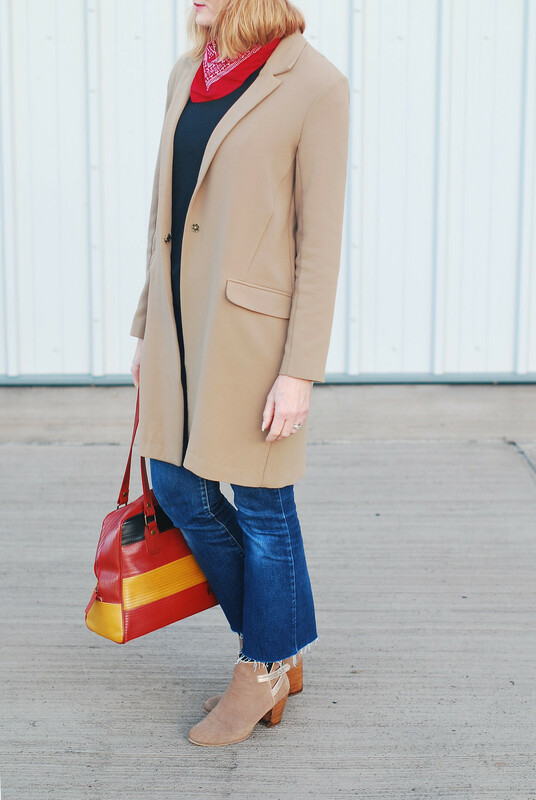 Love that camel coat and those booties! The pops of color made this outfit look so fun!!! You're looking lovely! I just bought myself a very similar coat but haven't worn it out yet. Feel inspired now. Love your hat too! 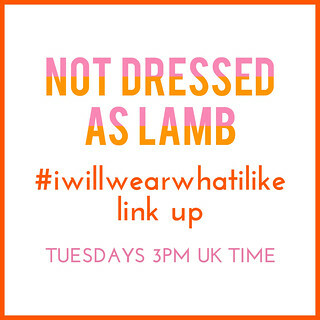 I've not seen your linky before but I love the idea, I will wear what I like. Now, that is me! 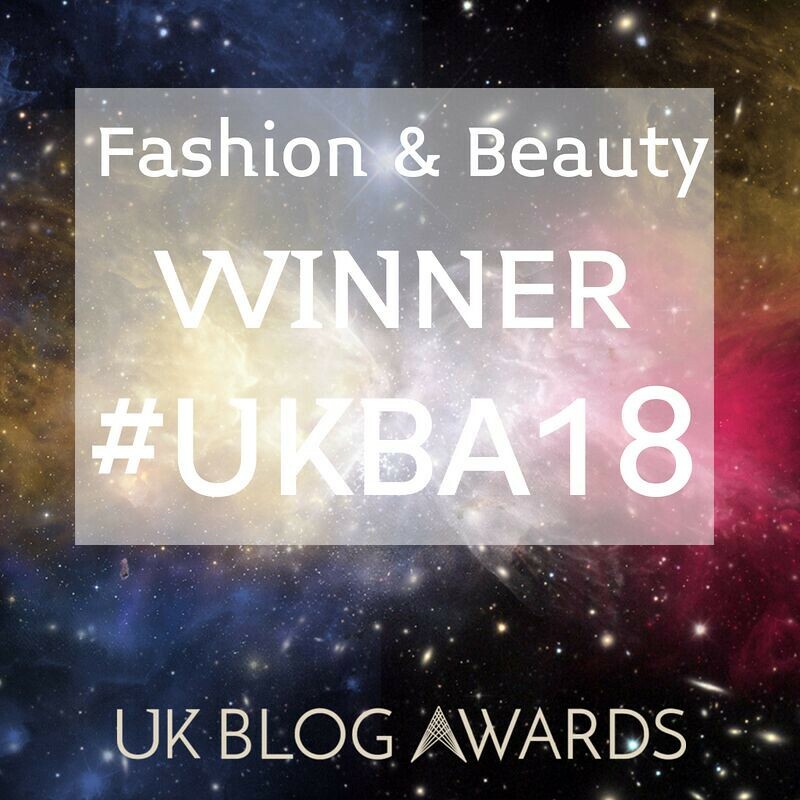 I've been a bit slow on the blogging front of late but getting back into it. My blog looks so unprofessional these days. Love how yours is looking! Thanks for the kind comments, too! 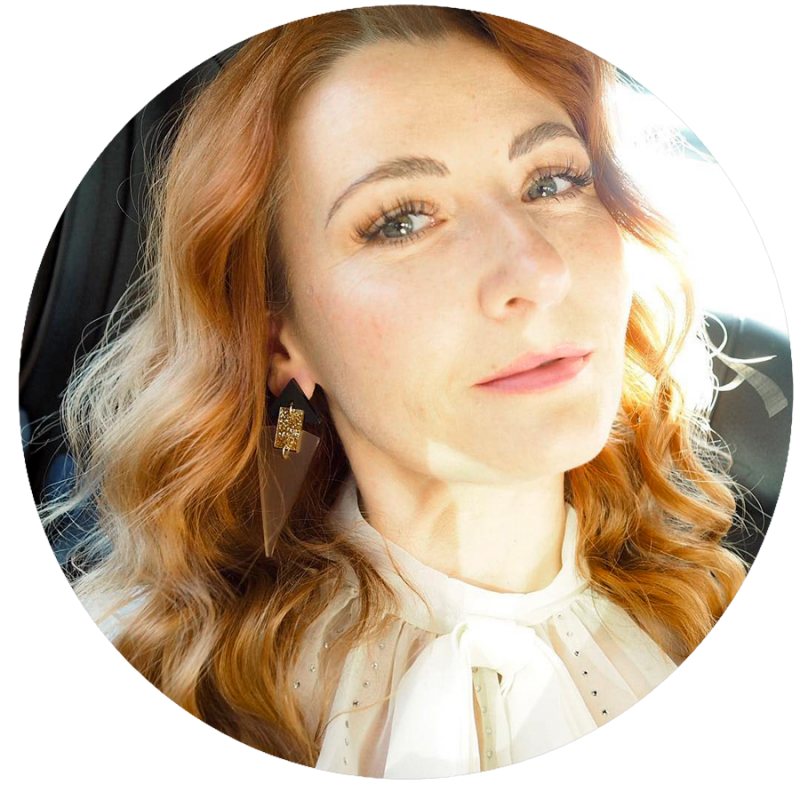 It's easy (and cheap) to get a brand new blog design from http://www.pipdig.co like myself and so many others have done…! I love that it's called a coatigan. I have never heard that phrase before. 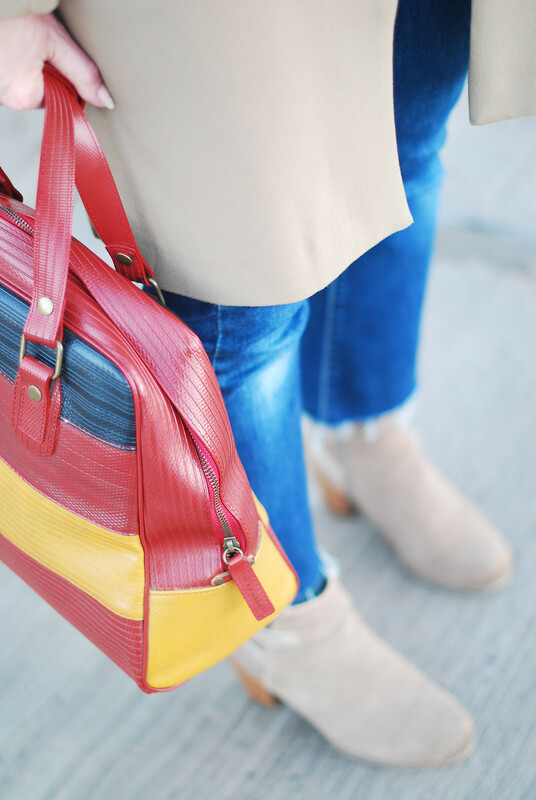 I love the mixing in of royal red and that bag! You've made this classic your own here Catherine. 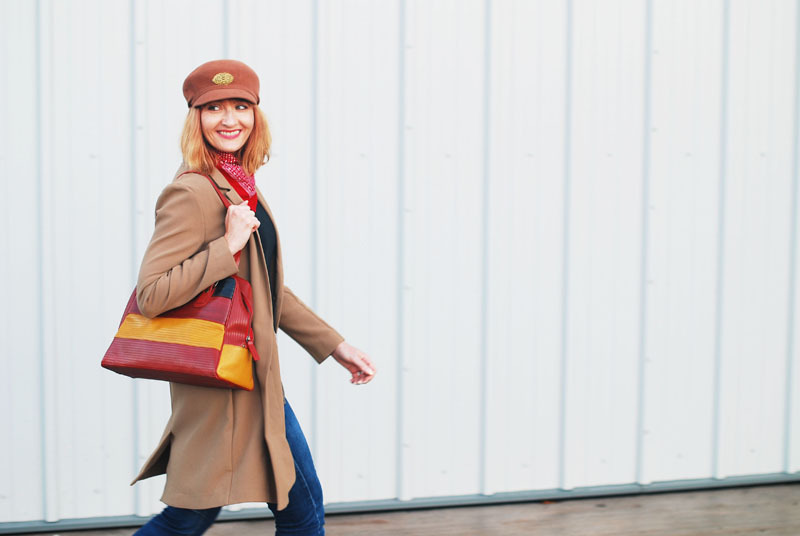 It's such a cool look with the baker boy cap and I love this colourful handbag too. Thanks for the party again this week. This is perfect camel coat. You look great. I love how you style it. I adore camel coats. Love your hat too Catherine! You look so good in hats. Thank you for hosting. My go-to coat at this time of year is also a camel long blazer, very very similar style to yours but from Uniqlo last year. It has been a revelation to me, an instant confidence boost each time I wear it and looks a treat with almost everything, especially a dash of leopard! My favourite item in my wardrobe by a mile. 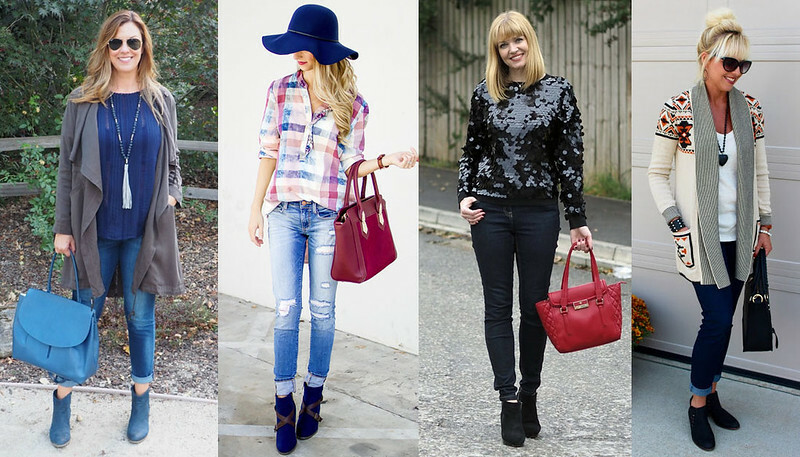 Love your look, a real mood-lifter! Yes, I've busted out my leather gloves already. And I'm in the layers phase but soon must make the leap straight to winter coats – feeling warm is a must. This is a fantastic coat for all the reasons you stated. I have a similar piece in grey and I didn't realize how versatile it could be. As I write this, I am bemoaning the fact that our airconditioners are still blasting on, the fans are on high, and I'm walking around in bare-toed slippers, Catherine. Sigh. Houston never EVER gets the memo when it comes to cooler temperatures. I'm so much in love with your baker boy cap and that bag, I can't even begin to express it. The colours are delicious. Yes, I am wearing palazzo jeans for once in my life, lol. We have coats and jackets in the house that haven´t been used for three years now. Not cold enough. A camel coat is just classic although I have been leaning towards grey coats the past few years. I should maybe consider a camel one for my next purchase. I love your hat! 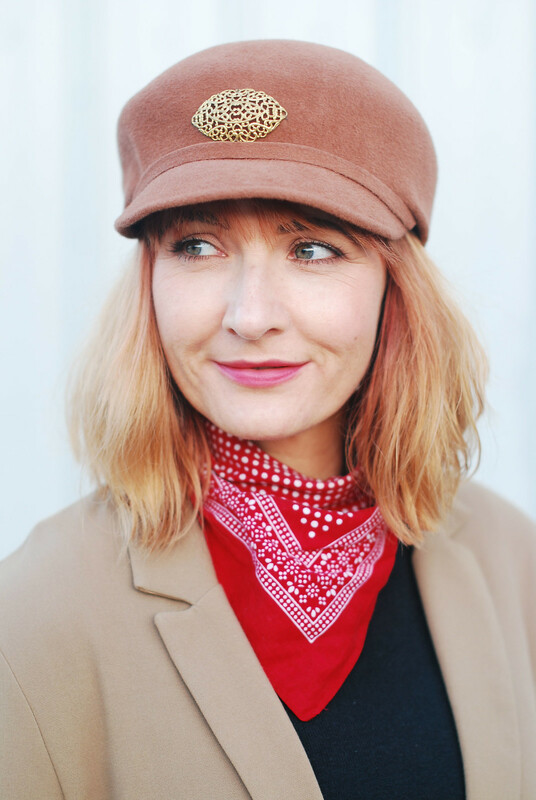 The gold detail really stands out – is it part of the hat or did you add it on yourself? The flashes of red are so vibrant. I really need to get a camel coat – there are so many basics I still need to invest in but I keep getting distracted by bright and sparkly things! LOVE this cool vibe, Catherine! The hat and bag give it such a mod 60's look. Stunning! I just bought a charcoal wool kimono jacket (to my knee, with a belt) and 3/4 sleeves which I use a lot these days. No photos yet. That cap suits you. I LOVE your bandana! I may have to add that to my scarf collection. Thank you so much for including my blue outfit to your Featured Favorites! Made my Monday. I do love a camel coat, but I tend to be drawn to the more crazy & print ones when I'm shopping. Sometimes I need to remember that basics can be fun too!! The hat definitely makes me smile! !